West Bay (otherwise known as Broadchurch to some!) 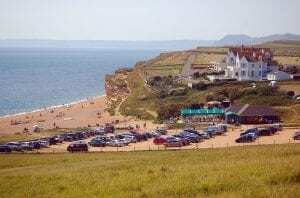 is just down the road from Bridport and a famous seaside destination popular amongst tourists and locals. The town has two beaches: West beach and East beach. The East beach is a small part of the famous stretch of Chesil Beach and goes as far as the eye can see, past tall cliffs and all the way to the isle of Portland. The smaller West beach sits safely between the harbour wall and man-made rock sea defences. Walk along the esplanade and up the pier with the seaside classic fish and chips for a picture perfect view across the horizon. There is lots of parking available in multiple car parks in the town. 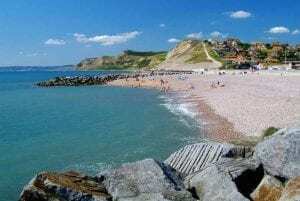 Eype beach resides in Eype Village, home to our seaside holiday property, Seaspray. 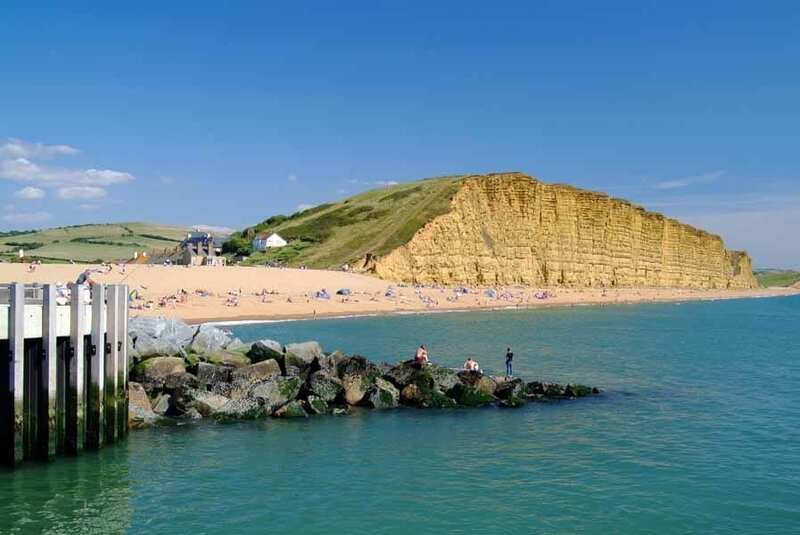 The shingle shelving beach stretches from below the towering peak of Thorncombe Beacon, to the rocky edge of the popular seaside destination West Bay. 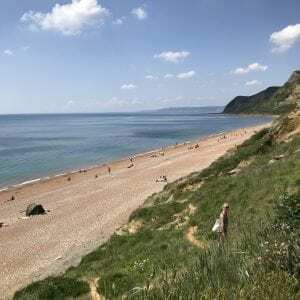 Eype beach is less well known compared to its neighbouring beaches and is popular amongst visitors who prefer a secluded and peaceful day by the sea. 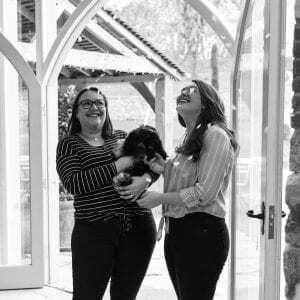 It’s also popular amongst dog owners, as this beach is dog friendly all year round! 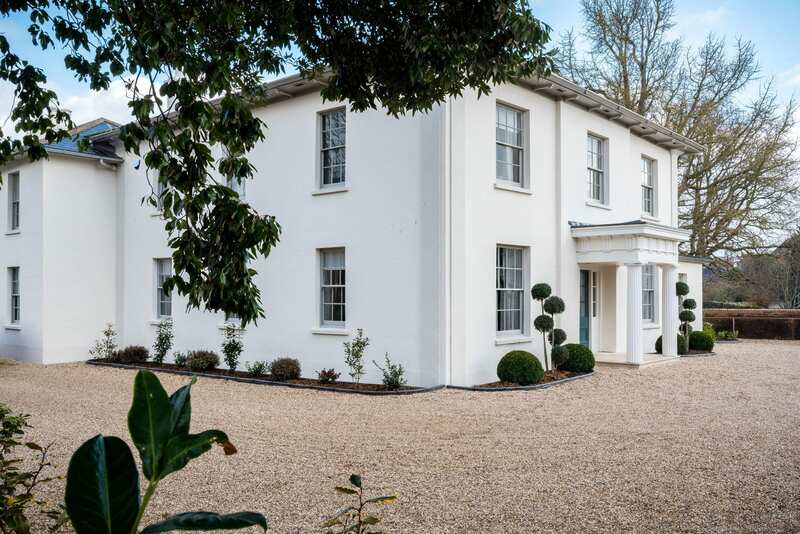 Follow narrow country lanes and winding coastal footpaths to this beautiful spot to enjoy. There is also parking available near to the beach. Hive Beach sits next to the stretch of West Bay’s East beach, just below the village of Burton Bradstock. 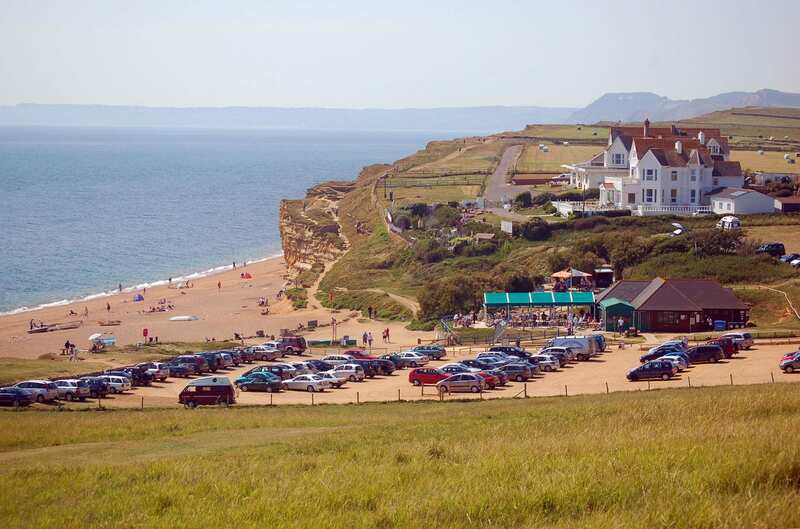 The beach is surrounded by countryside walks and home to popular eating spot, Hive Beach Cafe. This beach offers beautiful views across Chesil Beach and all the way down to East Devon. There is a large car park available for visitors right next to the beach. 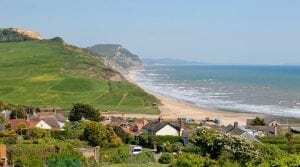 Lyme Regis is a seaside town located in Lyme Bay, home to renowned fossil hunter Mary Anning, and recently the filming location for the new film ‘Ammonite’ starring Kate Winslet. 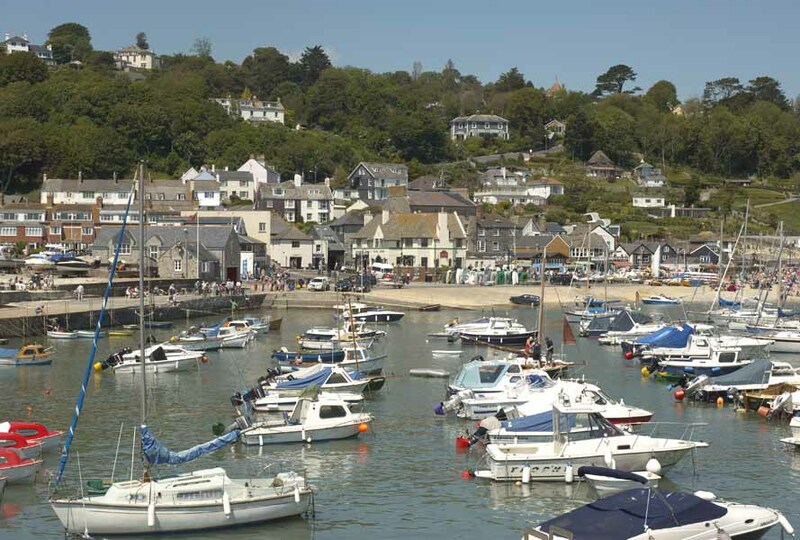 The beach in the iconic town is safe and sandy between the boat filled harbour and esplanade. 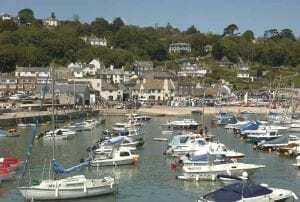 A trip to Lyme Regis wouldn’t be complete without walking along the Cobb with a cone of chips and an adventure around the unique towns steep and winding streets of shops, restaurants and cafes. There’s lots of parking available in multiple spots in the town. Seatown is a small seaside destination not far from the village of Chideock, just up the road from Symondsbury. The beach sits just below the outstanding towering cliffs of the Golden Cap and is little known to tourists, providing a very peaceful visit to the sea. The beach is right next to award winning pub The Anchor Inn, which provides outside seating so you can look over the stunning beach and sea horizon. 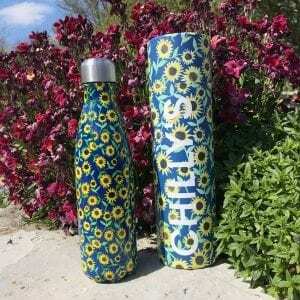 Be sure to take a stroll around the country paths and take in the views. Parking is available a short distance from the beach. Charmouth is a small village located on the coastline of the Jurassic Coast. The beach is a popular hot spot for fossil enthusiasts, you can almost guarantee you will unearth a piece of history from the sand! 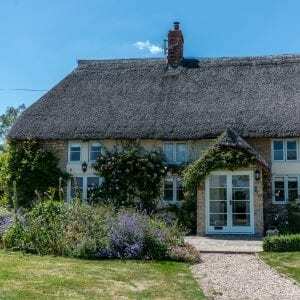 The unspoilt area is well known as a destination for Jane Austen and Thomas Hardy. 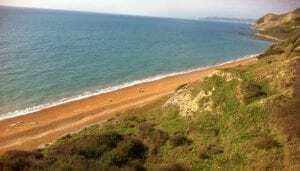 The beach is surrounded by miles of beautiful countryside, managed by the National Trust. 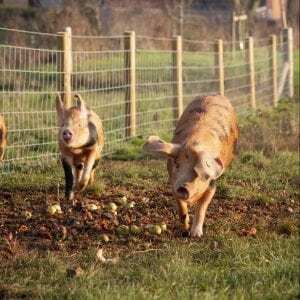 with the latest special offers and news from Symondsbury Estate.